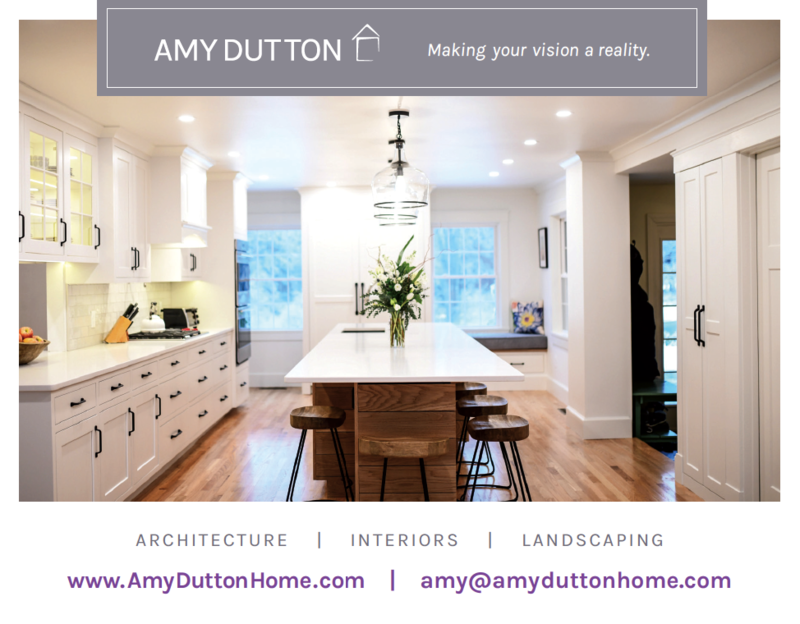 Amy Dutton, one of Seacoast’s premier interior design, architecture and landscape architecture firms, asked Stout Heart to redesign it’s website to better align with the firms new business goals. One of the biggest challenges was finding an intuitive way to accommodate Amy’s retail space which transitioned over to an open-by-appointment-only showroom. Stout Heart also designs Amy’s yearly Portsmouth Music Hall Kitchen Tour print ad. Amy and her team are a pleasure to work with and we look forward to continuing to watch the business flourish. 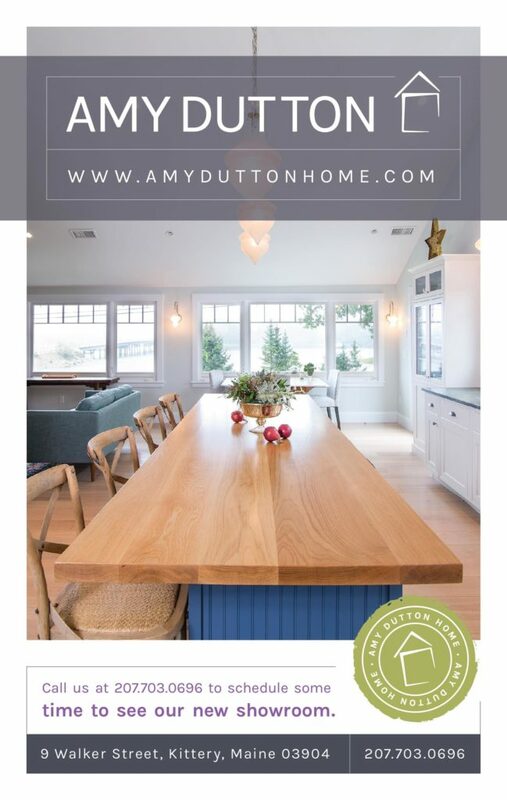 Every year, Amy Dutton Home’s work is featured in the Portsmouth Music Hall‘s Kitchen Tour. Stout Heart designs Amy’s ads in keeping with the updated website look-and-feel.